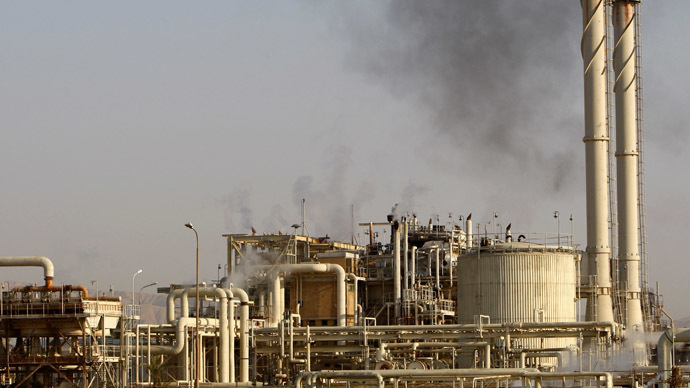 Sunni militants have gained full control over Iraq’s main oil refinery at Baiji, south of Mosul, according to media reports. 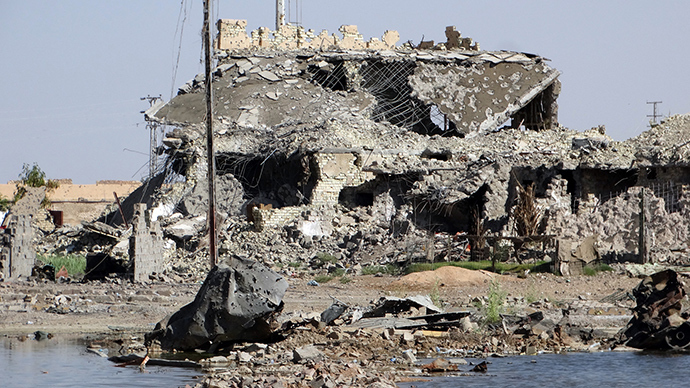 Al-Arabiya also reported that the refinery was taken over by Sunni militants. 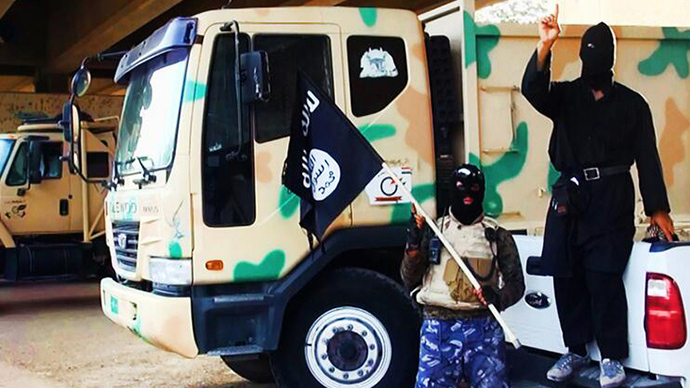 Meanwhile three Iraqi officials also confirmed to CNN the militants had seized the Baiji oil refinery. The Baiji complex plays a key role for Iraqis as it refines the country’s crude into petroleum for domestic consumption, including for transportation and power stations, sparking fears of shortages. On Monday, Sunni militants retook control over the northern city of Tal Afar and an airport. Tal Afar was first taken over on June 18, after the militants took Iraq's second-largest city, Mosul, and Saddam Hussein's hometown of Tikrit. 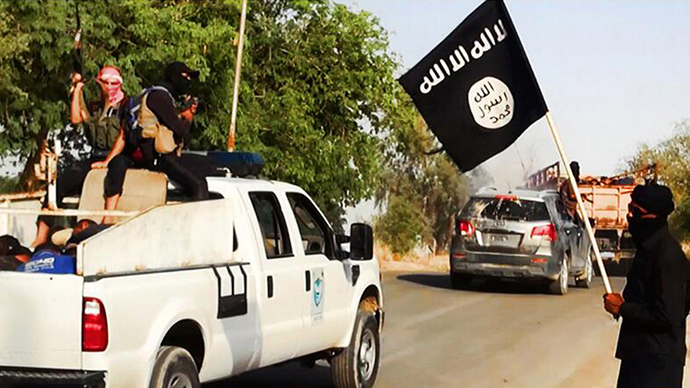 The ongoing offensive by the ISIS aims at achieving total dominance in Iraq by radical Sunni militants. 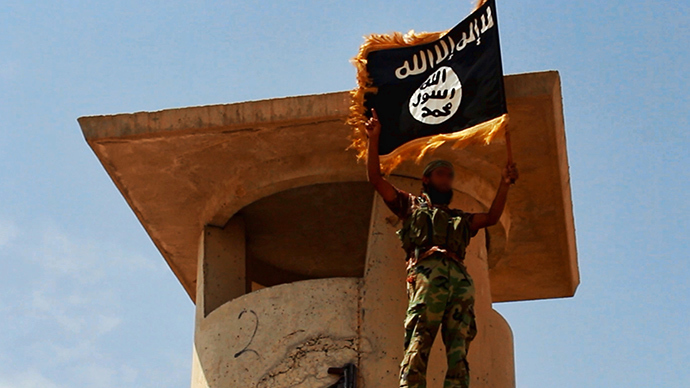 On June 22, jihadists captured three new towns and two border crossings, one with Jordan and one with Syria. US Secretary of State John Kerry arrived in Baghdad on Monday. He held talks with Iraqi Prime Minister Nouri al-Maliki, Iraq's foreign minister as well as Shiite and Sunni leaders. "The key today was to get from each of the government leaders clarity with respect to the road forward in terms of government formation," Kerry said. The US’s help for Iraqi forces to defeat ISIS will be "intense and sustained," Kerry said. Kerry added that President Barack Obama is collecting all the required information in case he decides to order airstrikes against Sunni militants in Iraq, Kerry said in Baghdad on Monday. Earlier President Obama offered up to 300 additional American military personnel to go to Iraq and help coordinate the fight, while last week, F-18s started surveillance flights over Iraq as Washington authorized a “manned and unmanned” observation mission.